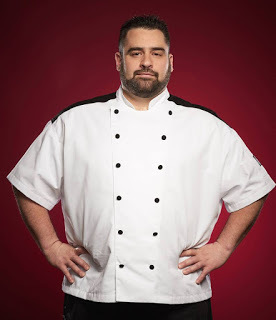 Benjamin "Ben" Walanka (Season 17: All Stars). Age: 36 Hometown: Overland Park, Kansas vorige Season: 5 Finished: 4th. Wallpaper and background images in the Hell's keuken-, keuken club tagged: photo.